Woman getting spa treatment outdoor. Young woman getting spa treatment . isolated. Woman Getting Spa Treatment Outdoor. Young woman getting spa treatment . Isolated. Young woman getting spa treatment outdoor. Young woman getting spa treatment outdoor near sea. Young woman getting spa therapy outdoor. Young woman getting spa lastone therapy outdoor. Young woman getting spa treatment outdoor. A lot of orchid flower. Young woman getting spa treatment on isolated. Stone terapy. Young woman with towel on head getting spa treatment . Isolated. Young woman looking away getting spa treatment on isolated. 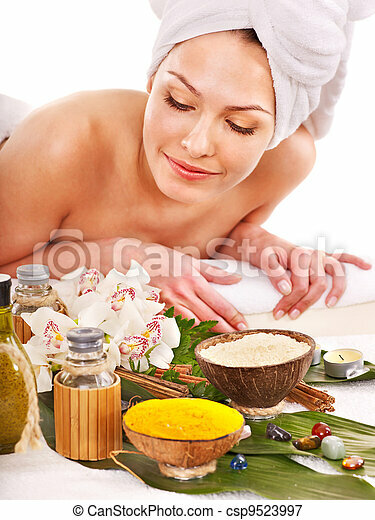 Young woman wating massage in spa treatment . Isolated. Young woman getting spa lastone therapy outdoor. Isolated. Young woman getting spa lastone therapy outdoor. Blue background. Young woman getting spa pouring oil therapy . Isolated. Young woman getting stomach spa massage. Isolated. Two people. Young woman getting spa lastone with hot stones therapy outdoor. Isolated.